Specialized Services — R.C. Moore Trucking - serving the East Coast from Maine to Florida and more. At R.C. 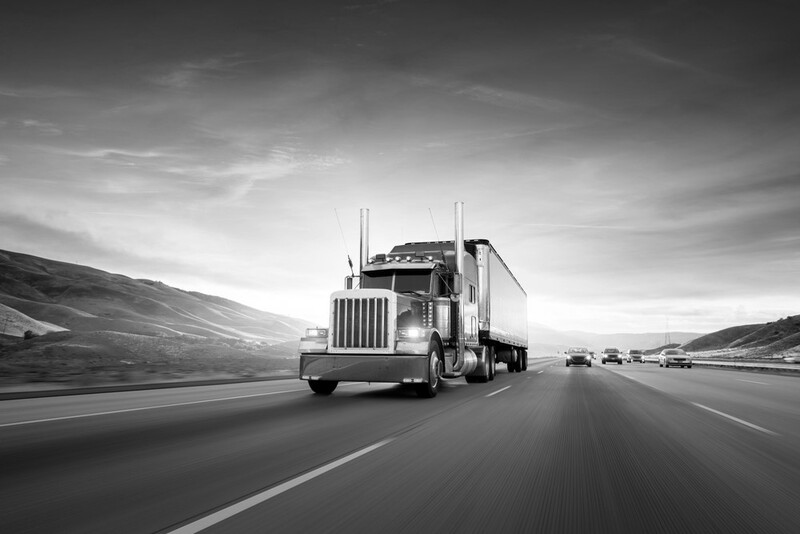 Moore, we know that greater efficiency in the freight business means greater cost effectiveness. Making creative use of our cross docking, warehousing and freight brokerage services as an integral part of our logistics optimization program has allowed us to increase efficiency and assist shippers in trimming their overall freight costs. By employing the best that optimizing technology has to offer, investing time in on-site analysis and bringing to bear our years of 3PL experience, we have been able to help our customers realize a substantial reduction in freight expenses. If you need professional support with your traffic requirements, including freight logistics, freight brokerage services, cross docking or warehousing, contact R.C. Moore today.